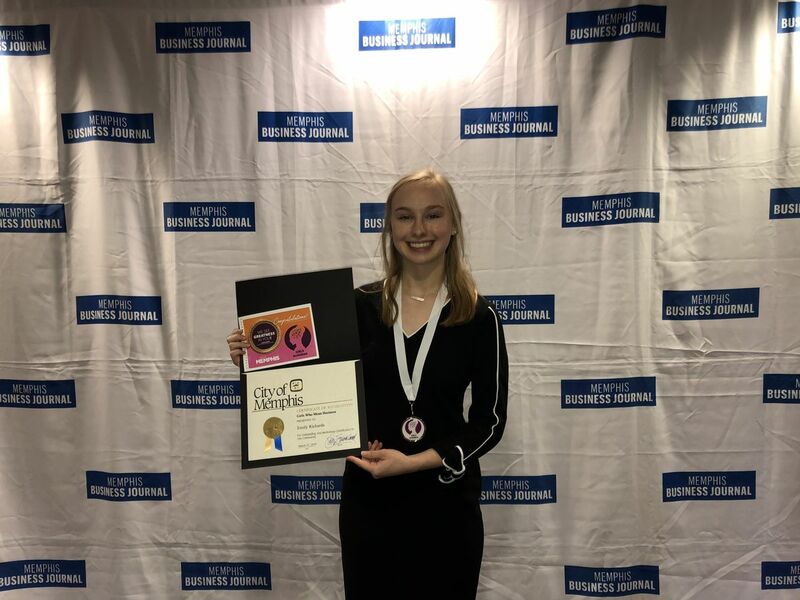 Emily Richards '19 was recently recognized by the Memphis Business Journal as they celebrated the inaugural Girls Who Mean Business Class of 2019! 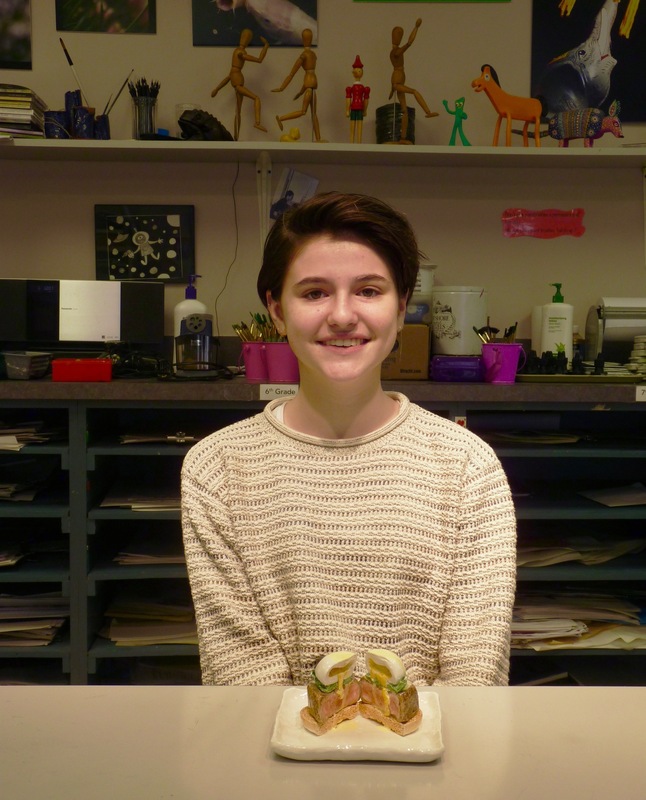 Charlie LaMountain '23 received a National Silver Medal for her Ceramics, "Eggs Benedict with Hollandaise Sauce" piece. The Alliance for Young Artists & Writers, the nonprofit organization that presents the Scholastic Art & Writing Awards, presented Charlie with the National Medal. 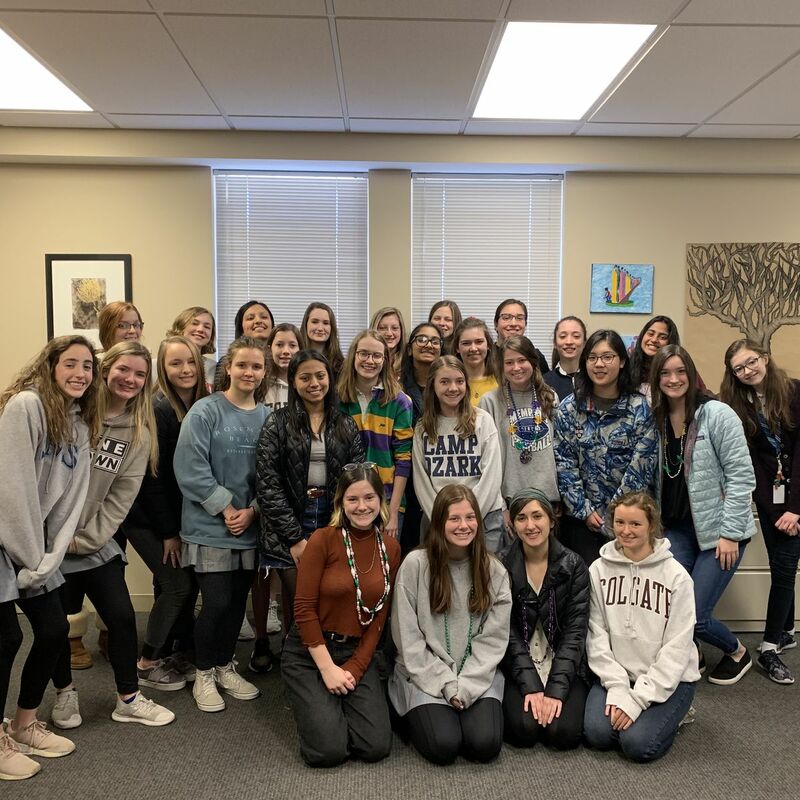 St. Mary's student-run newspaper, Tatler, won multiple awards yesterday presented by the Tennessee High School Press Association. 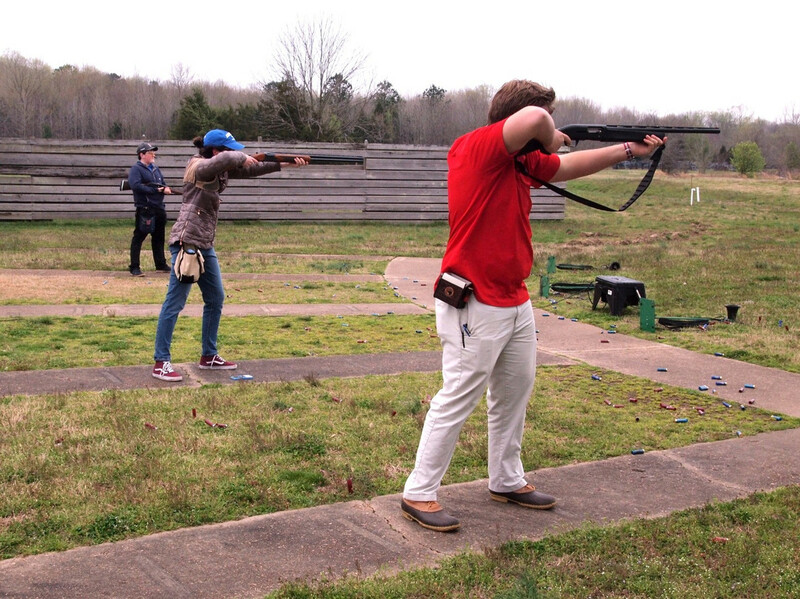 41 N Perkins Rd, Memphis, TN 38117, Marlene R. Shaw Early Childhood Center, Gilmore Lynn Rm.